Queen City Mac - iPhone Repair in the Triad. Triad Mac - iPhone Repair in the Triad. We hate to see a broken iPhone. Our iPhone Drop Protection Program provides your iPhone protection from the next drop. Broken iPhone? We can fix that for you. It really hurts when your iPhone breaks. Your iPhone is your line of communication, and when it doesn't work it brings everything to a screeching hault. Queen City Mac offers simple repairs for iPhones. Let our certified technicians fix your phone so that you have little down time. We save your time, energy, and money over getting it repaired anywhere else. Come see us to get your iPhone repaired today. 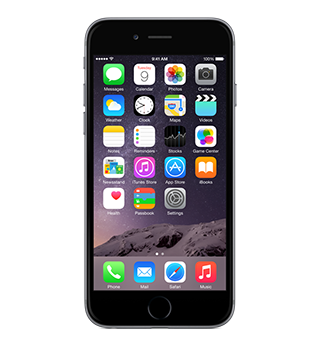 Save $25 off your iPhone repair with our Repair coupon.